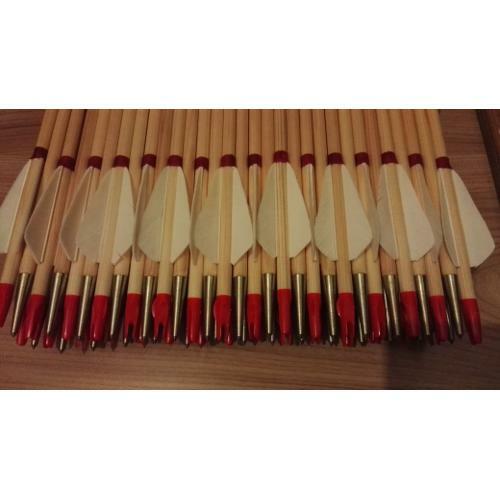 Measured base arrows made by Peter Bogar. 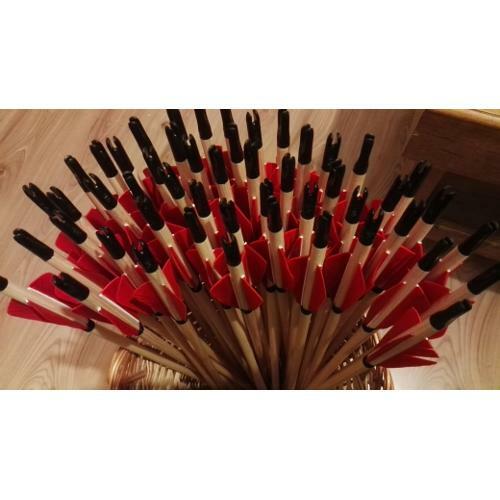 Differrence for 12 pieces / 1 dozen of arrows: 2 gram / 30 grain. 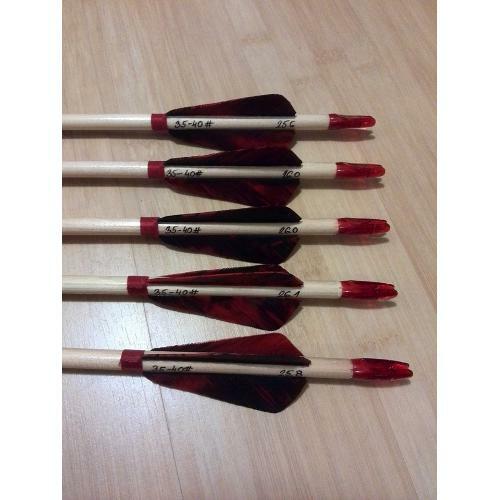 Material: pine wood, diameter: 5/16. 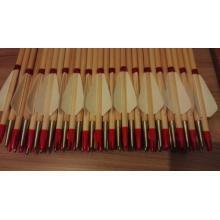 2 layers of linseed oil (lacquer fee 0,30 euros per arrow). Standard length of the arrow: 26”. The pictures serve as a sample. Production time is depending on the waiting list.